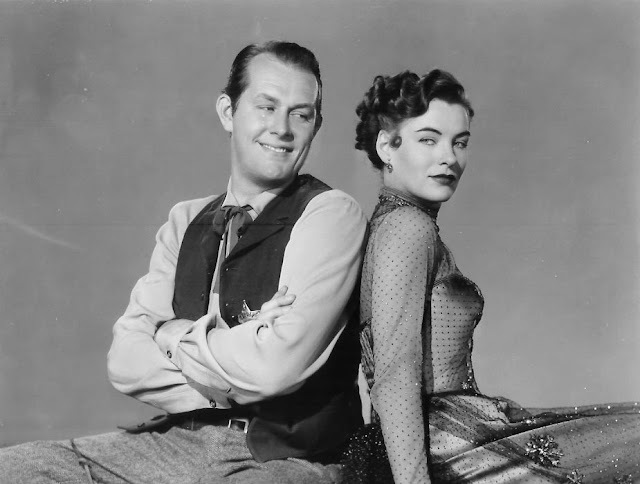 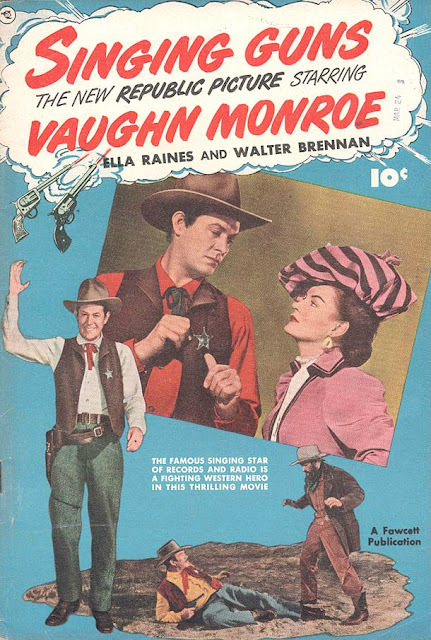 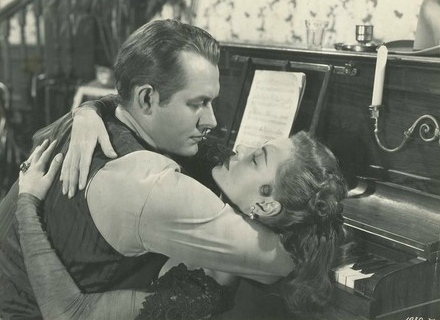 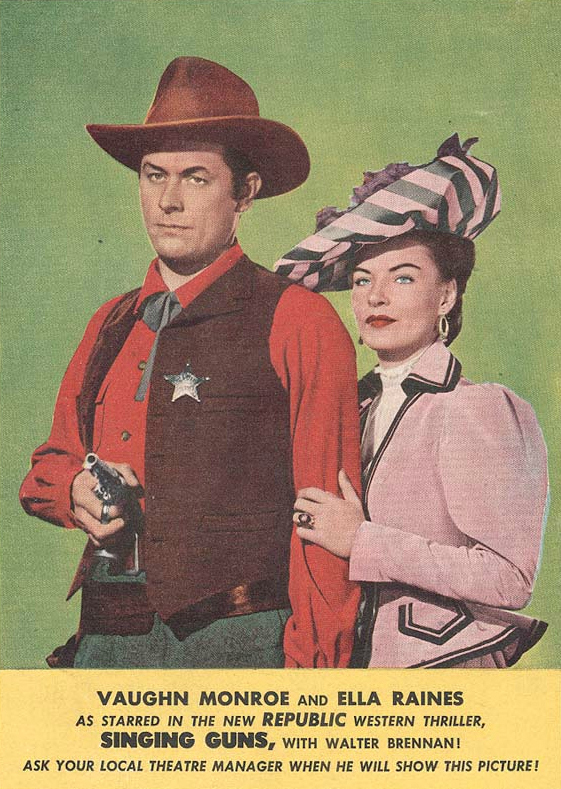 In 1950, Ella Raines co-starred with Vaughn Monroe in her second traditional western, Singing Guns. She had previously made her mark in the western genre in 1944 when she co-starred alongisde John Wayne in the classic Tall in the Saddle. 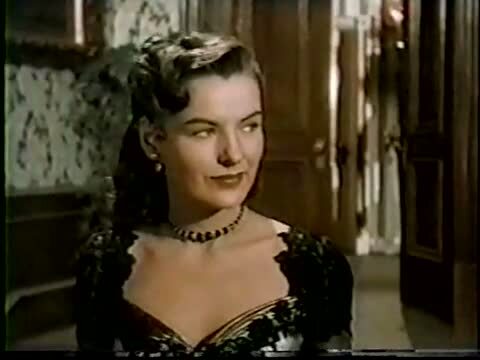 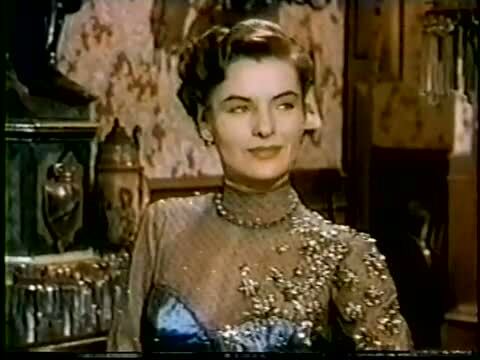 Ella Raines also did The Walking Hills in 1949, but that was a modern western, not set in the 19th century. 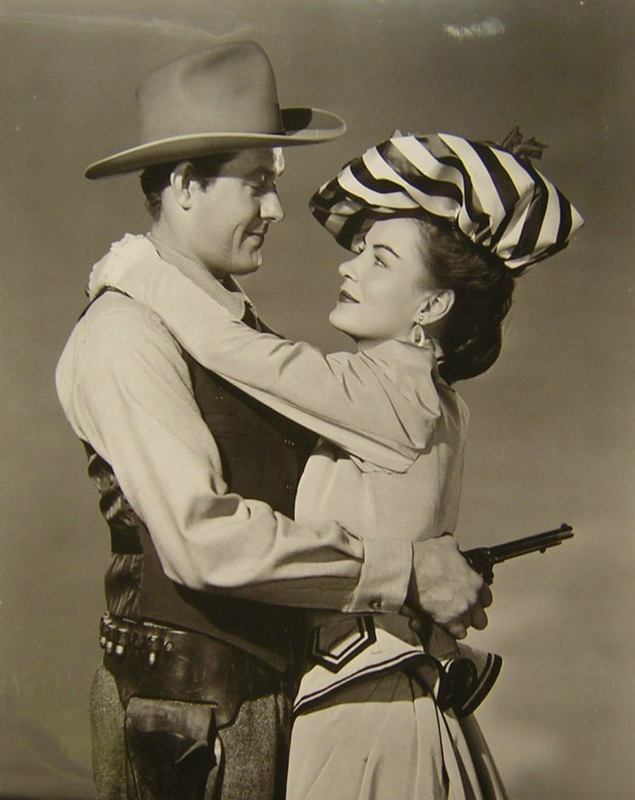 She would go on to do one more western film, Ride the Man Down, in 1952.